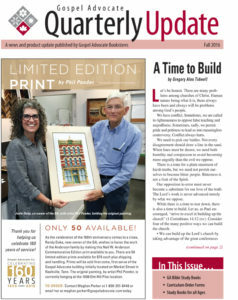 Gospel Advocate Magazine, July 2016: “Do Something” by Cecil May Jr.
“Do Something” by Cecil May Jr.
Excerpted from the July 2016 issue, Cecil May Jr’s monthly column, Finally Brethren, featured this article: “Do Something.” It’s a very timely exhortation to Christians to make a difference. 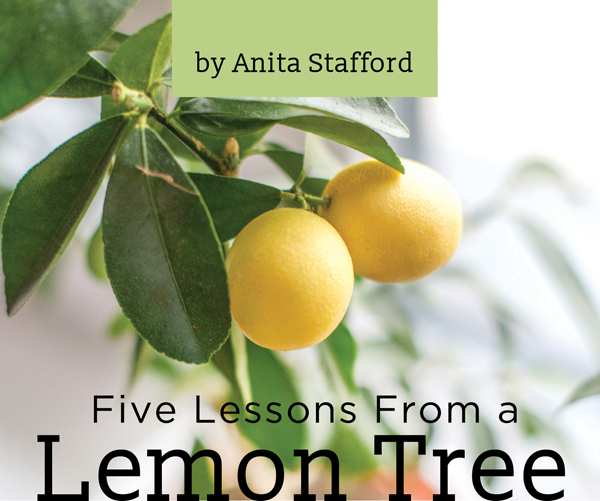 Excerpted from the July/August 2016 issue of Christian Woman Magazine, this article discusses what we can learn about life from a lemon tree. Perhaps I should blame it on some fantasy I acquired from a plant catalogue. Maybe it was the fault of a gene passed on to me by my farming ancestry. Whatever the cause, something compelled me to order a lemon tree from a plant nursery in a distant, sunny state. I did it with full knowledge that my home is in the wrong latitude to grow lemons. I reasoned with myself that the winters are cold here, but the season is short. If I sheltered the tree indoors during the cold months, it could have a chance to survive. The rational side of my brain said it’s a mistake to have a citrus tree in this climate, but the emotional side reminded me how much pleasure a lemon tree would bring. 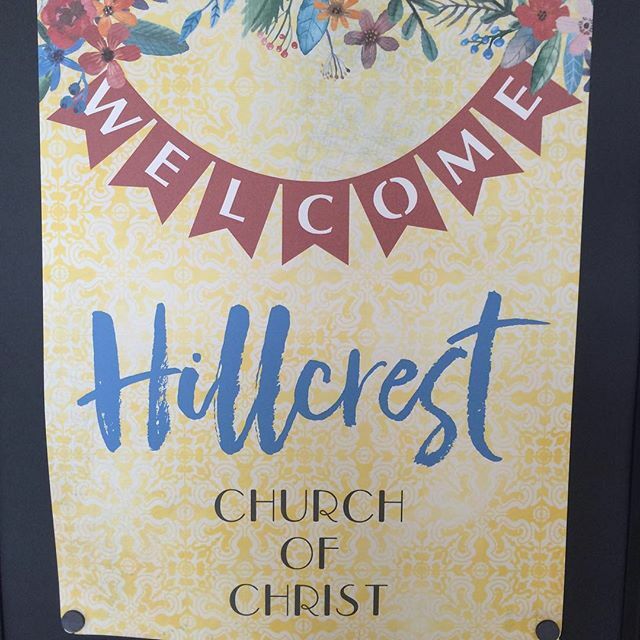 Looking forward to seeing the Hillcrest Church of Christ Ladies class in the Nashville bookstore today! 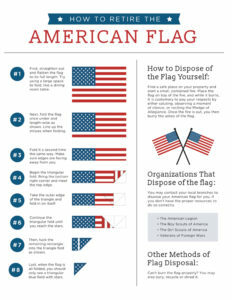 Featured on the CW interests page in the July/August 2016 issue of CW: Now that the July 4 holiday has passed, it’s a good time to look at how to take care of and properly dispose of a flag, if needed. Download our infographic here.